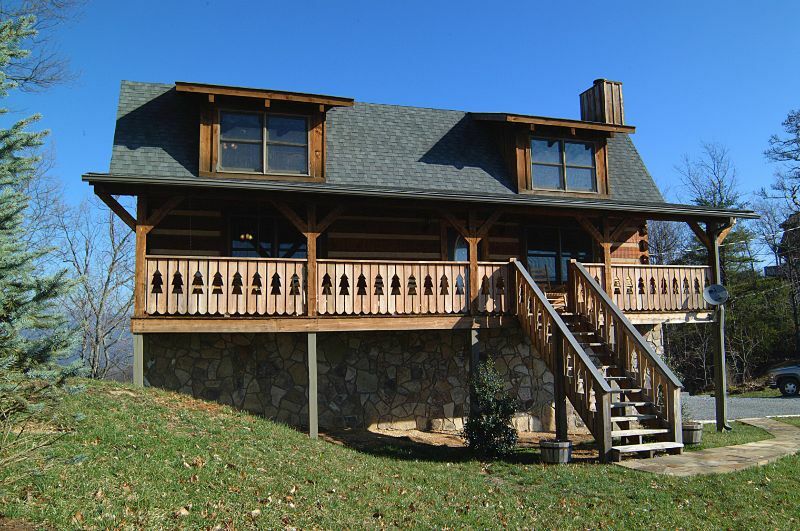 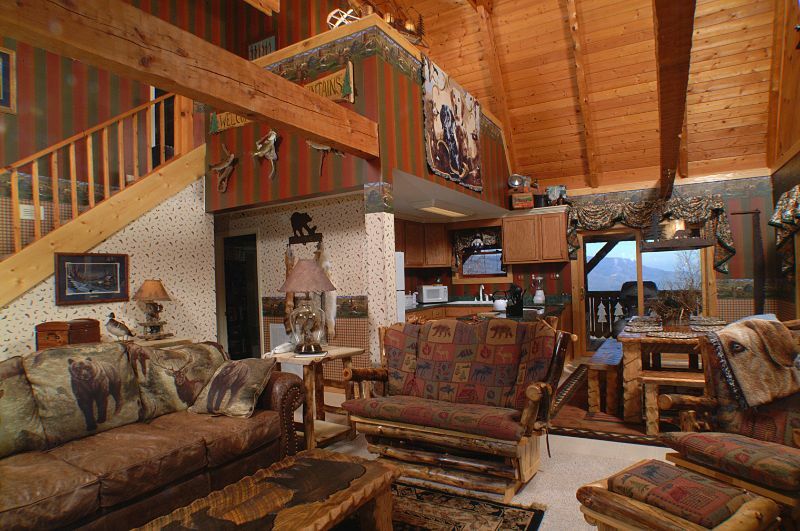 With four bedrooms and three bathrooms and over twenty-five hundred square feet, this cabin can accommodate up to ten people easily. 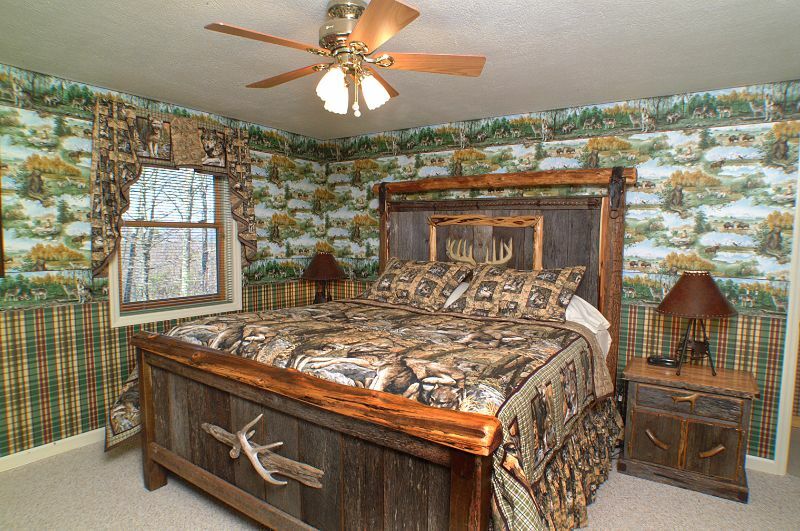 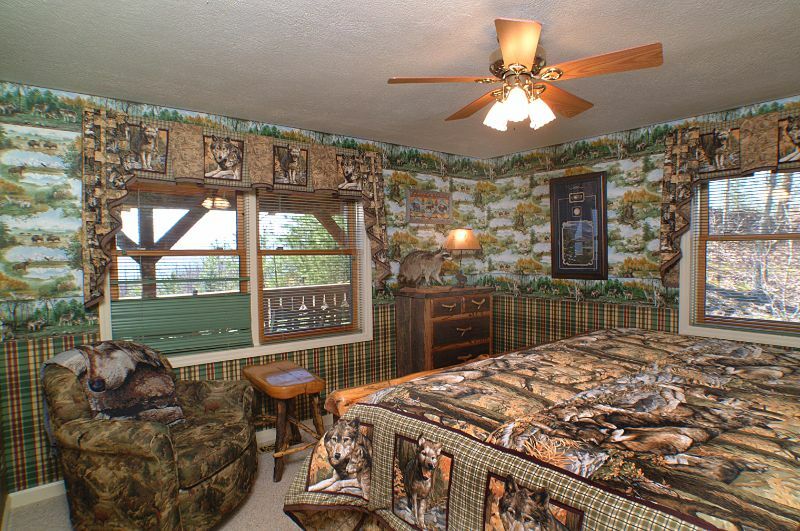 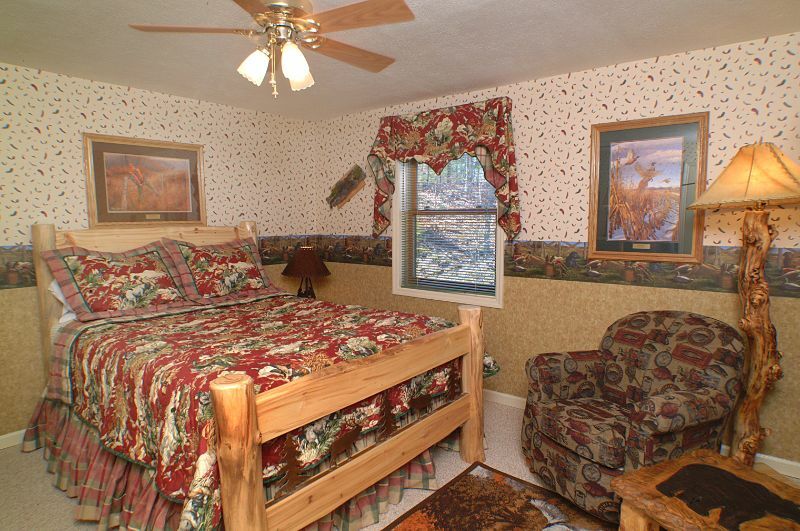 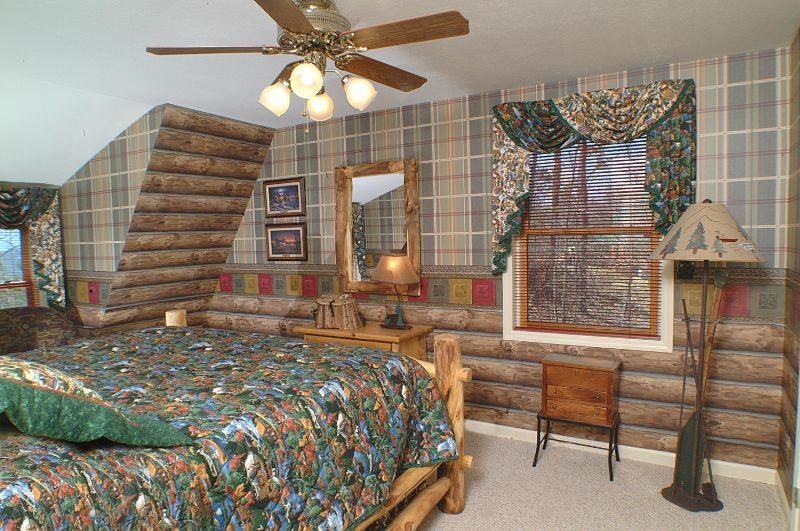 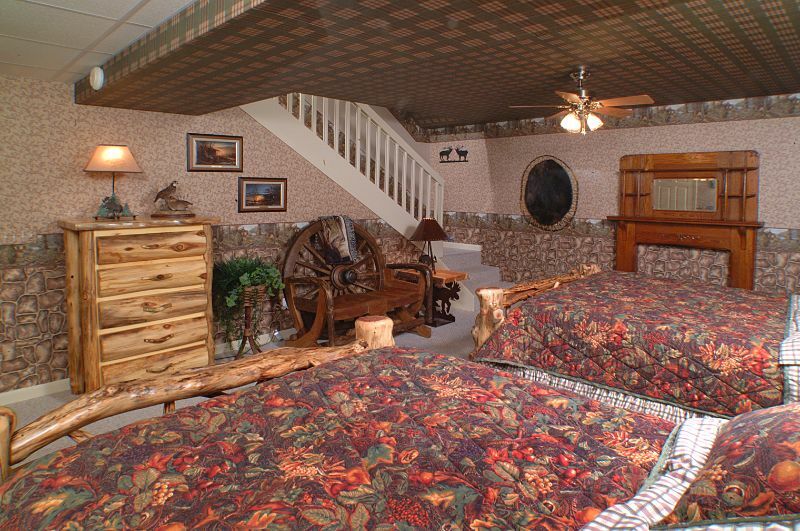 Whether you have a large gathering or small quiet weekend for two, Eagle’s Lodge has something for everyone. 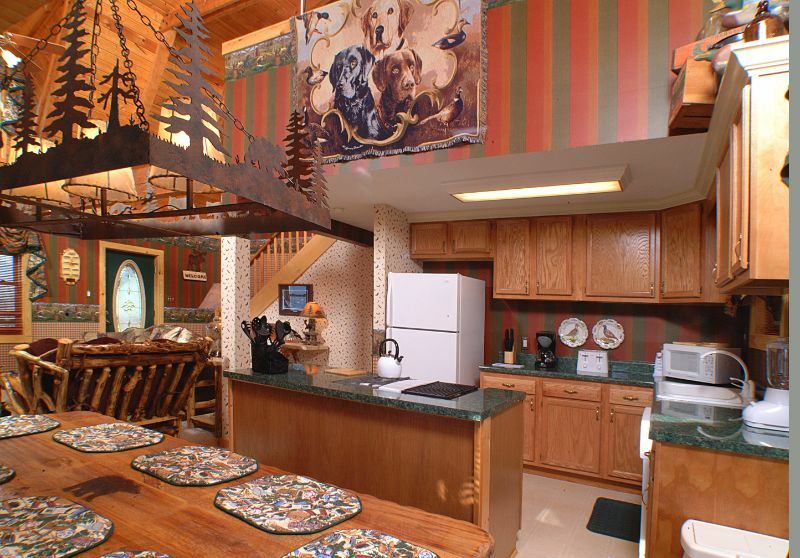 With a full sized kitchen and a gas grill, the cook (or cooks) in the family can go to town whipping up masterpieces of culinary delight. 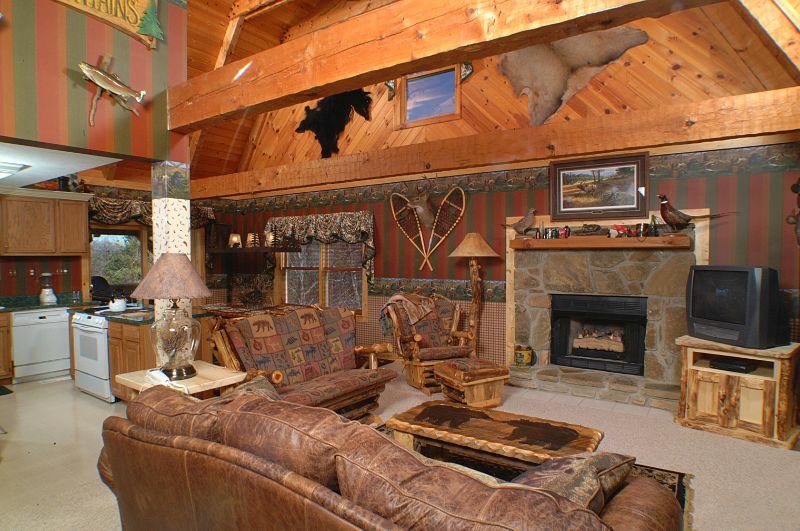 For the gamers, check out the PS3 and see who will reign supreme on the console. 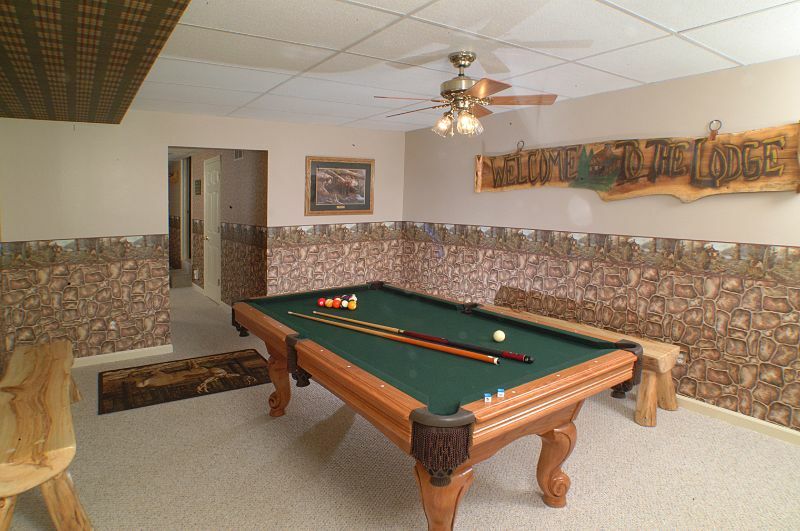 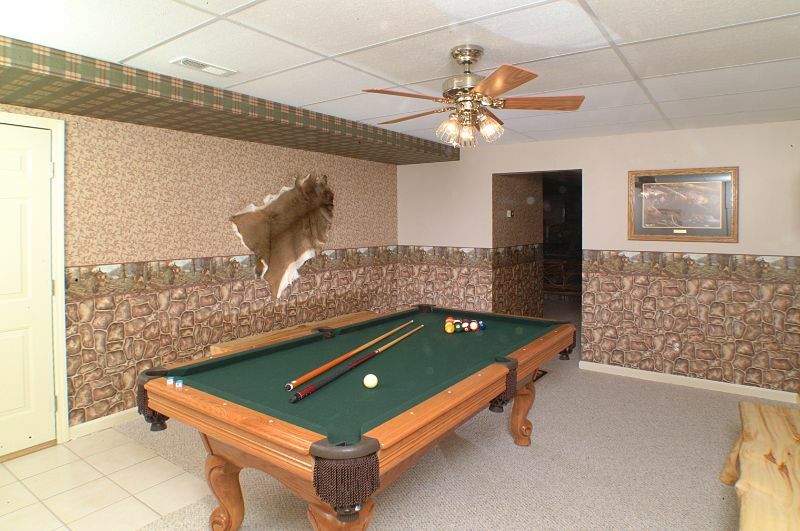 For those looking to bring out their inner Paul Newman, practice your skills at the pool table in the game room. 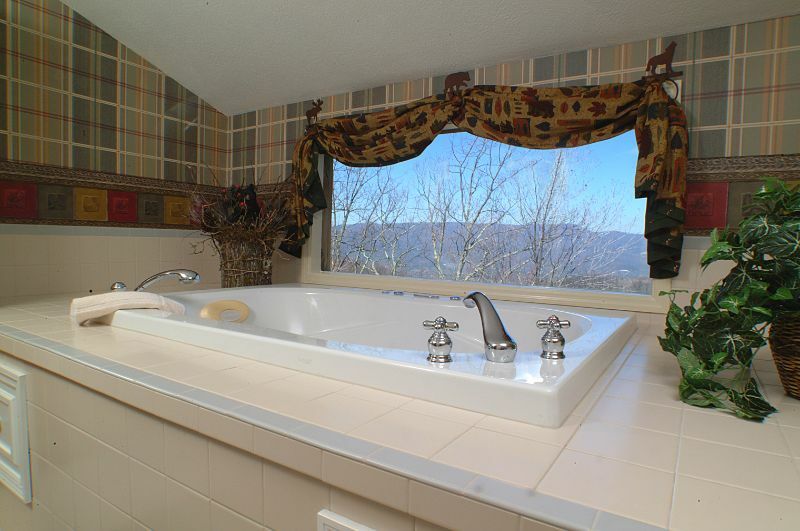 Seeking peace and quiet, settle into the outdoor hot tub and enjoy the sounds of the nature that surrounds you. 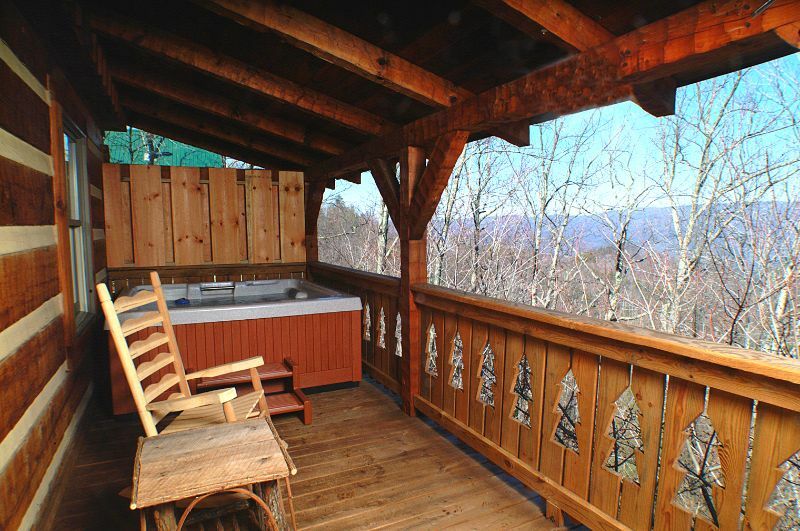 Or if you are feeling the need to commune further, go explore the many trails and walking paths of the nearby Smoky Mountain National Park. 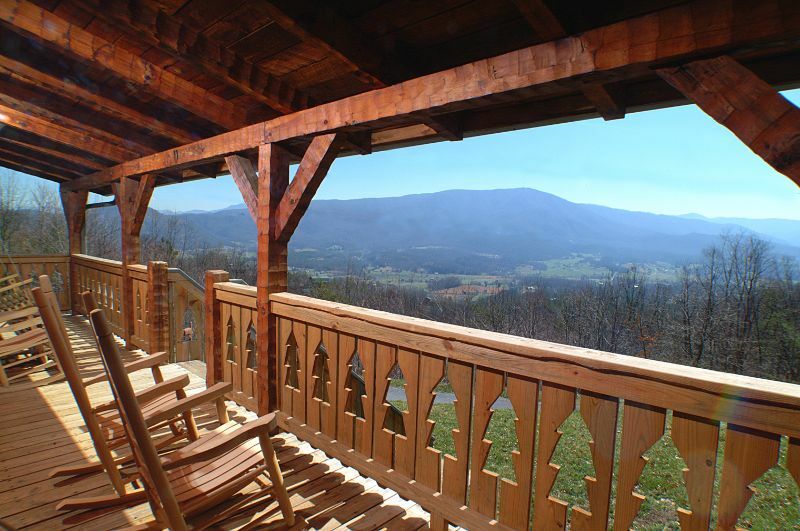 If you are in need of less nature based entertainment, just hop in your vehicle and pop into Pigeon Forge or Gatlinburg for a show or shopping until you drop. 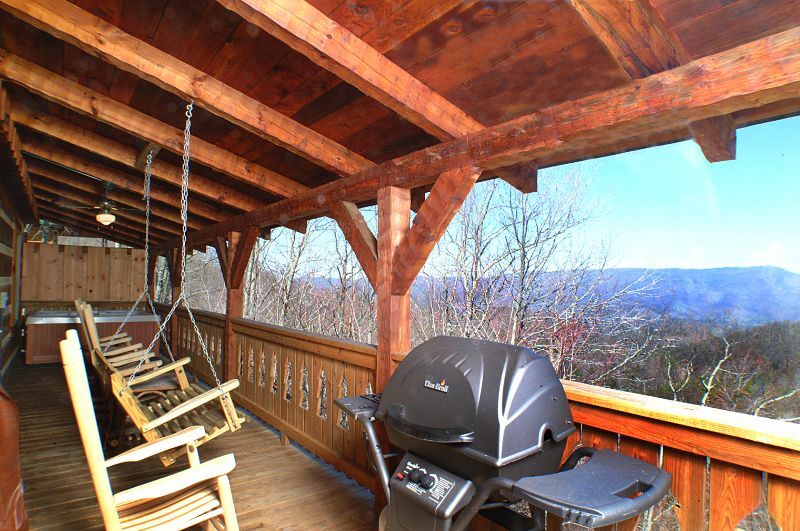 End the day back at the cabin by sitting on the porch swing and sipping on a hot beverage of your choice as the sun dips past the horizon. 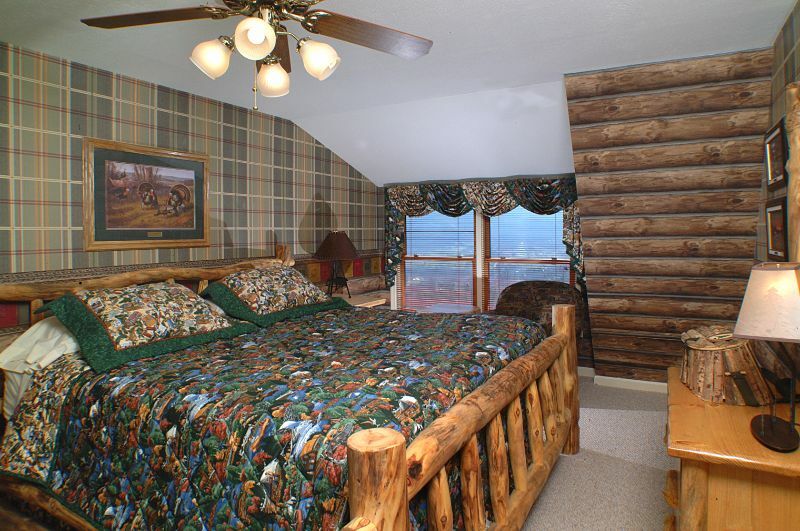 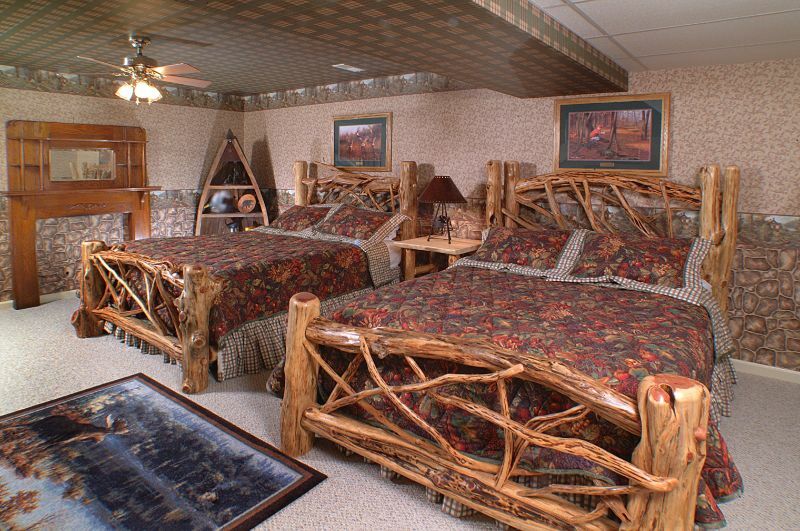 No matter what your vacation plans, Eagle’s Lodge is sure to make want to return again and again.